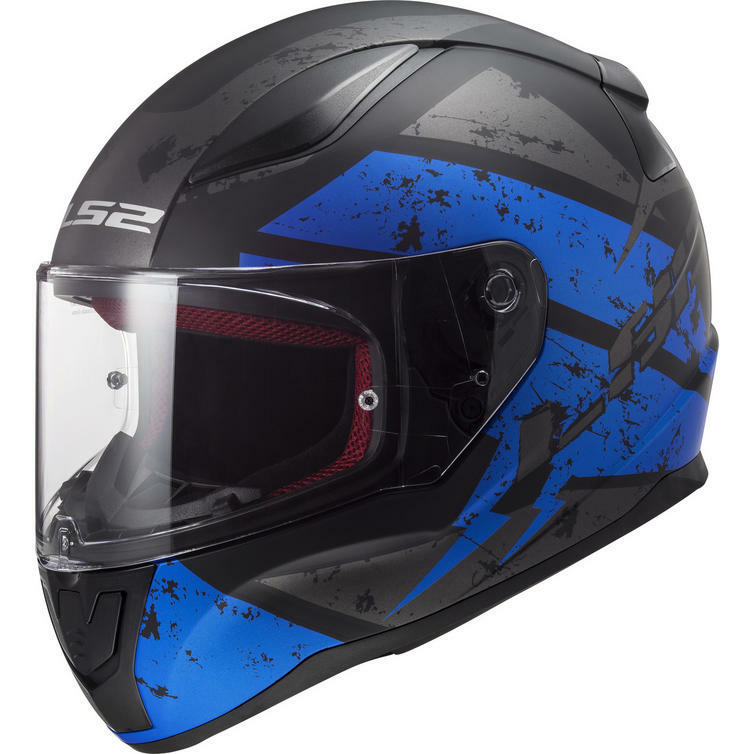 The LS2 FF353 Rapid Deadbolt Motorcycle Helmet & Visor are part of the latest LS2 collection. 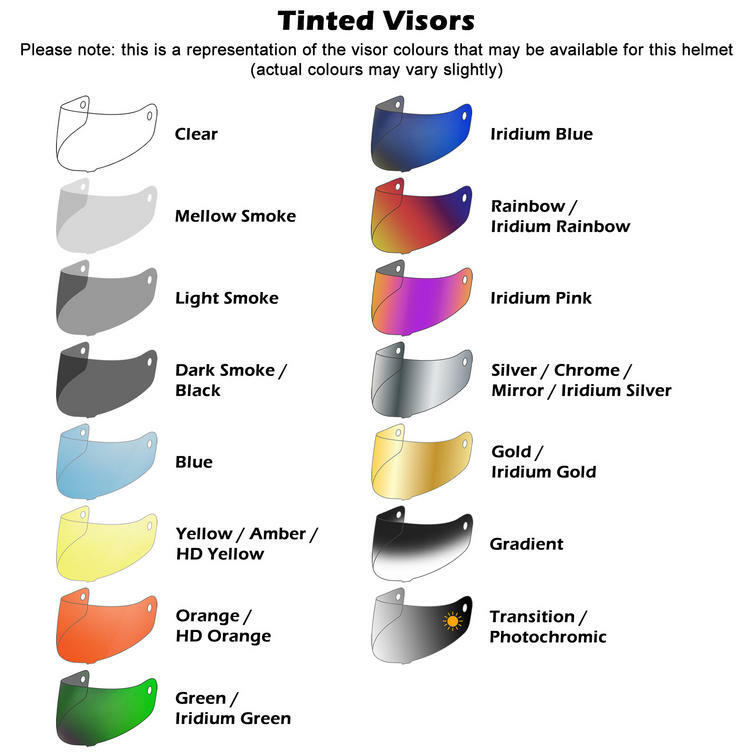 Visor - Perfect vision is essential to ensure safety on the road. 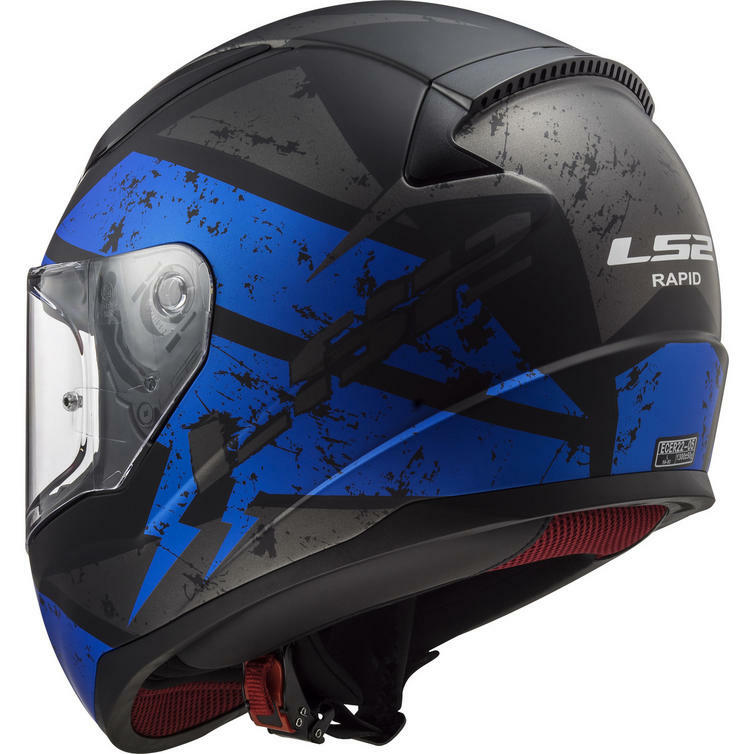 For this reason all LS2 visors are built with a 3D Optically Correct "A Class" Polycarbonate, a material with high resistance to impact, that avoids distortion and offers maximum clarity. 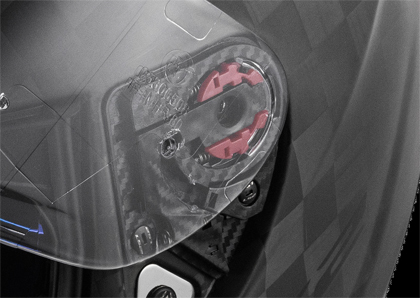 Quick Release System - This patent pending system allows the visor to be effortlessly removed and inserted using no tools other than your hands. 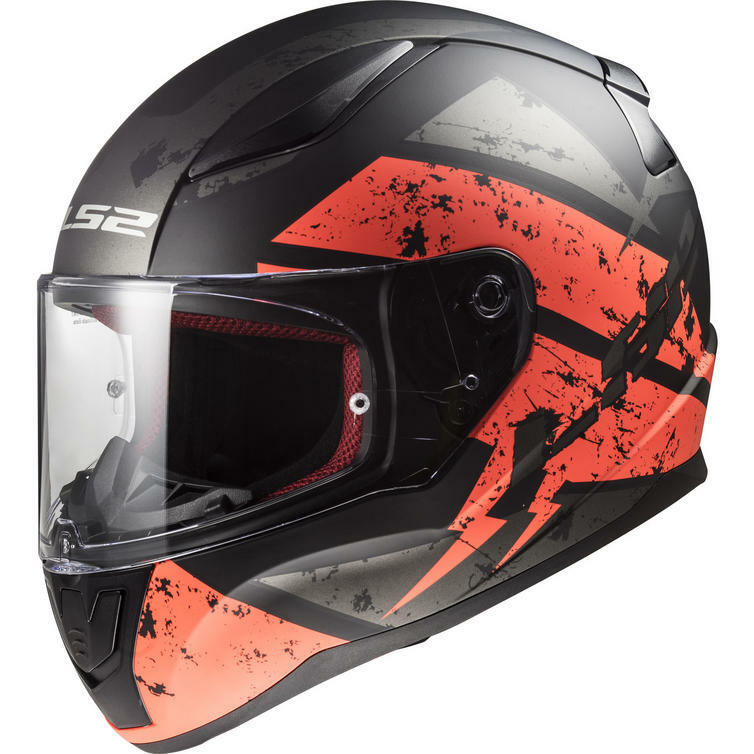 Its multiple springs system facilitates opening and closing the visor. 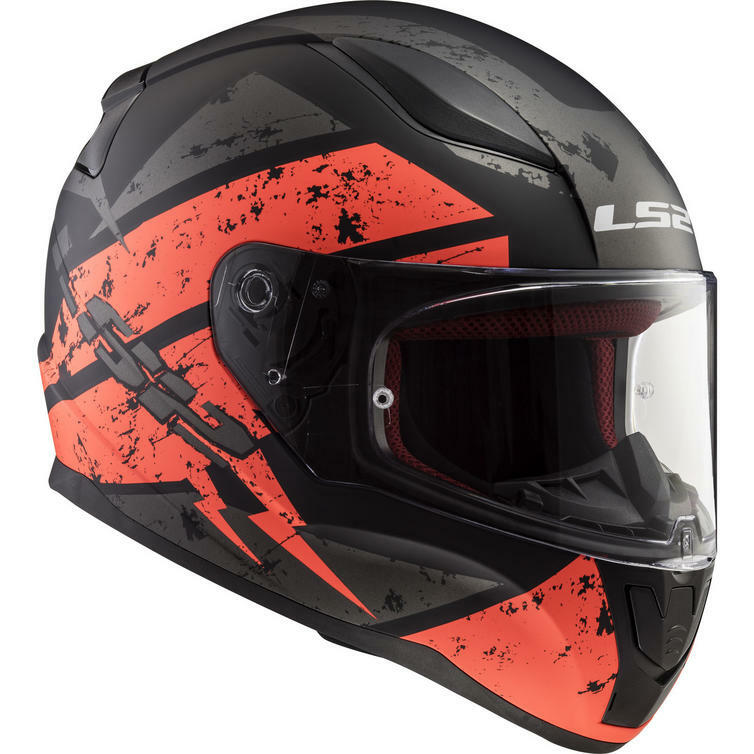 Removable and Washable Liner - All LS2 helmets feature a fully removable and washable comfort liner so you can keep it as fresh as new. 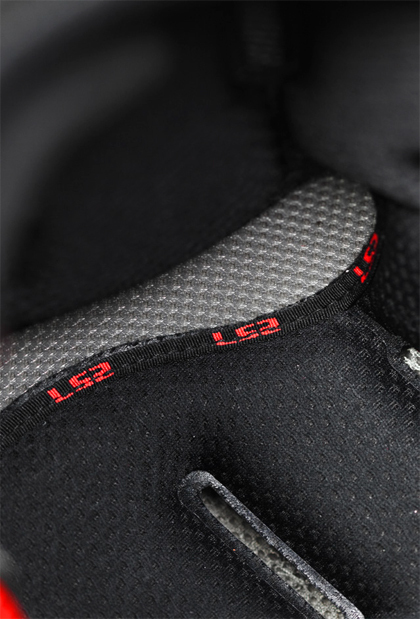 The anatomically correct cheek pads are cut using LS2's 3D Laser Technology for a perfect fit. 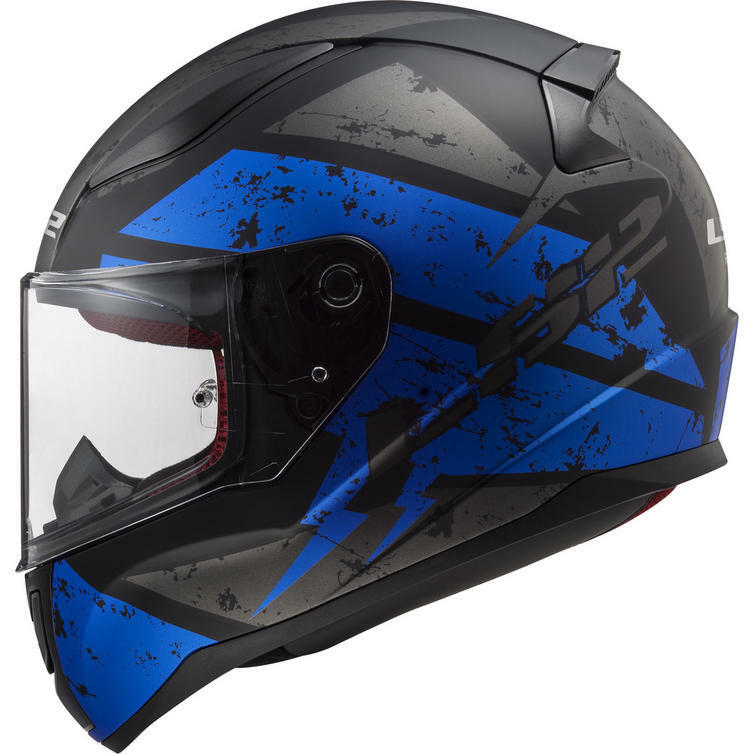 LS2 use hypoallergenic technical fabrics that wick moisture to help keep you cool while you ride. 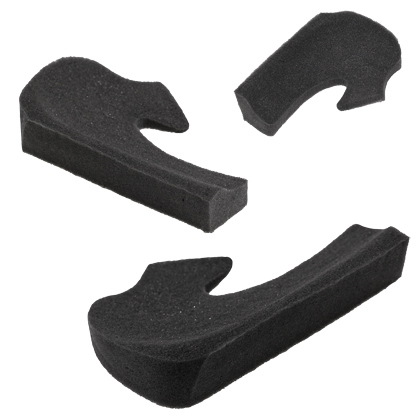 Laser-Cut Foam - Multi-density foam is cut using LS2's 3D Laser Technology and formed to fit the curves of the rider's face for a perfect fit with no hot spots. 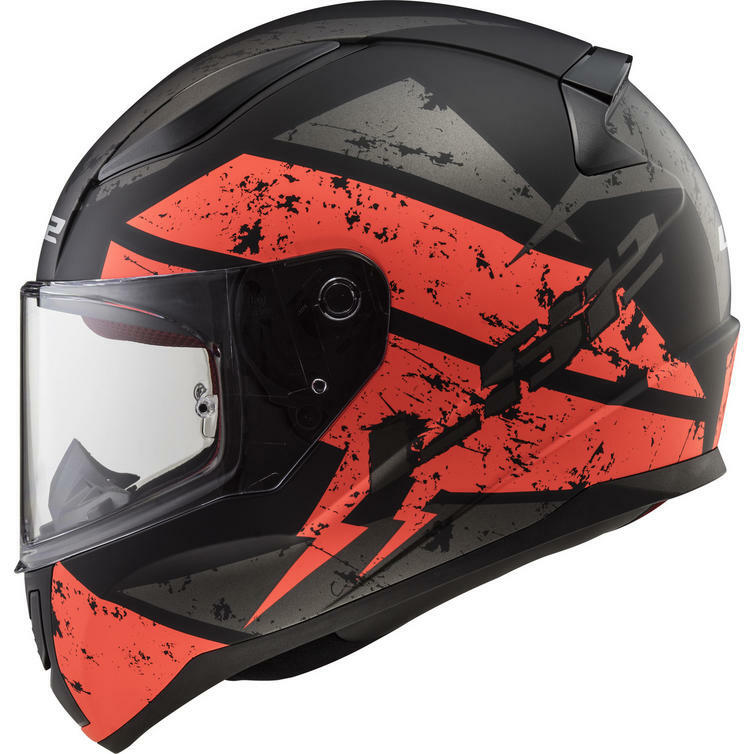 Breath Deflector - LS2 Helmets are equipped with a breath deflector to help minimize fogging when the visor is closed and allow the rider to breathe more comfortably when the visor is open. 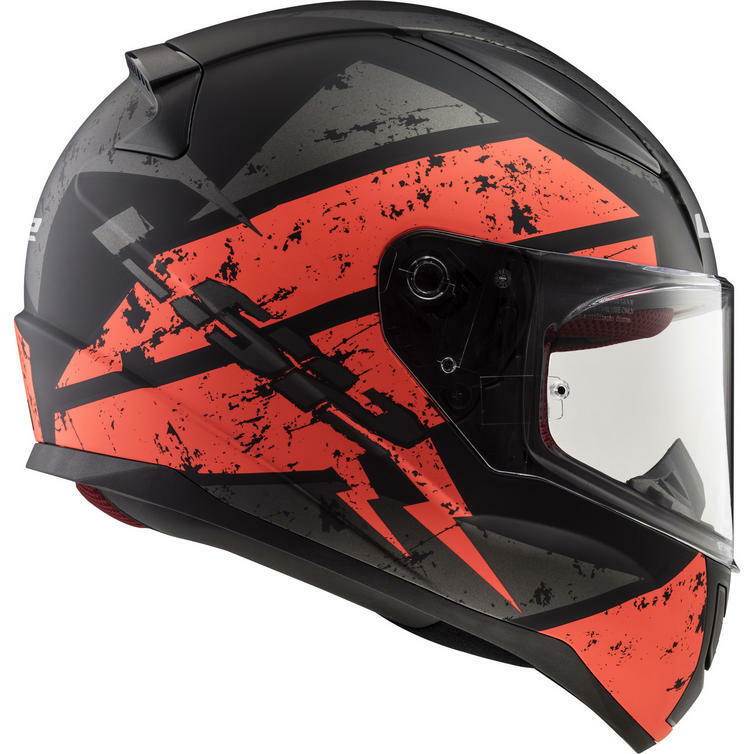 3D Optically Correct Polycarbonate - A space-age polymer with high resistance to impact that avoids distortion and offers maximum clarity. 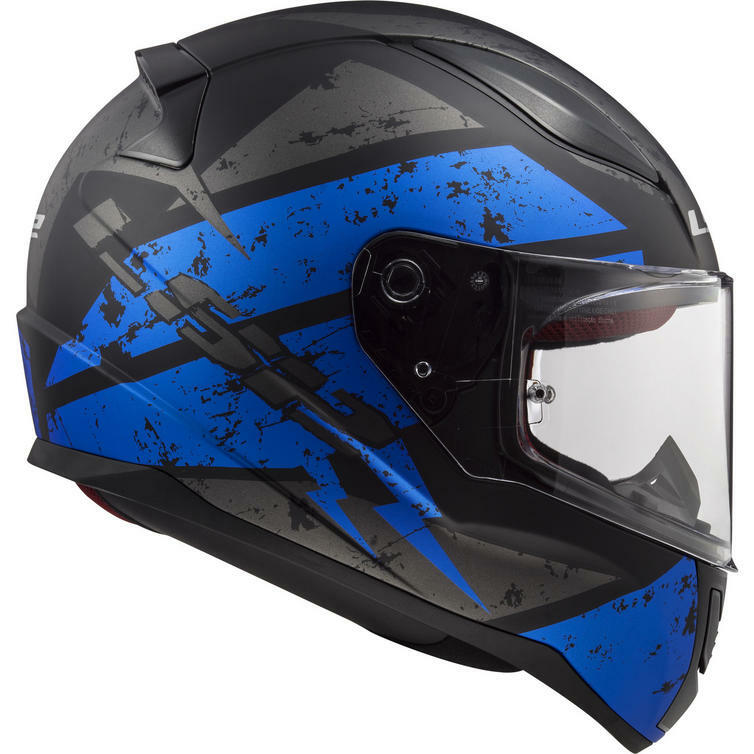 Scratch Resistant Treatment - Surface treatment of the visor against small abrasive impact. 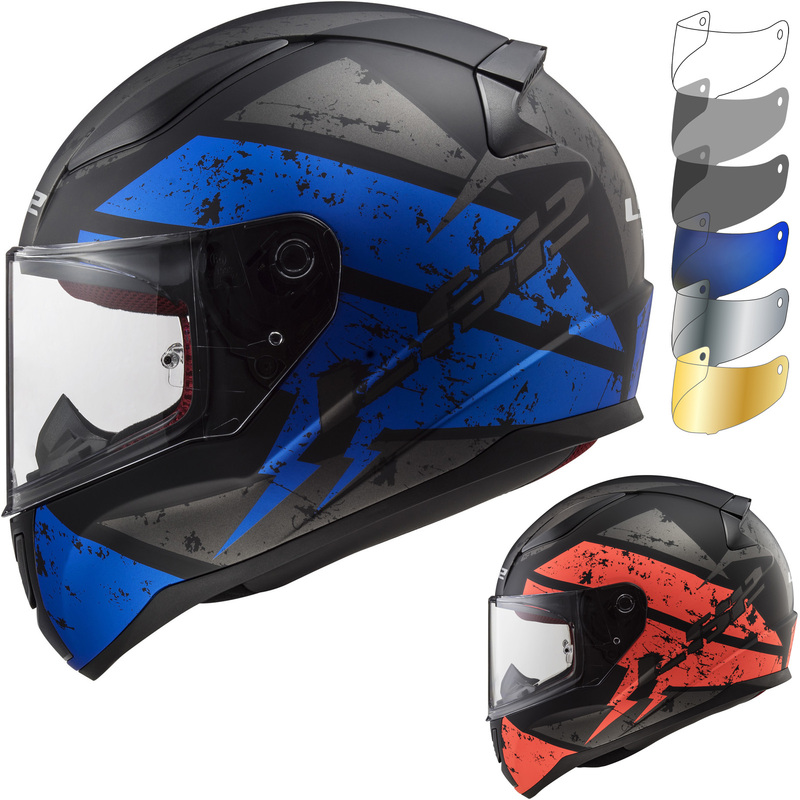 UV-Free Clear Coating - Treatment of the visor with UV-free clear coating. 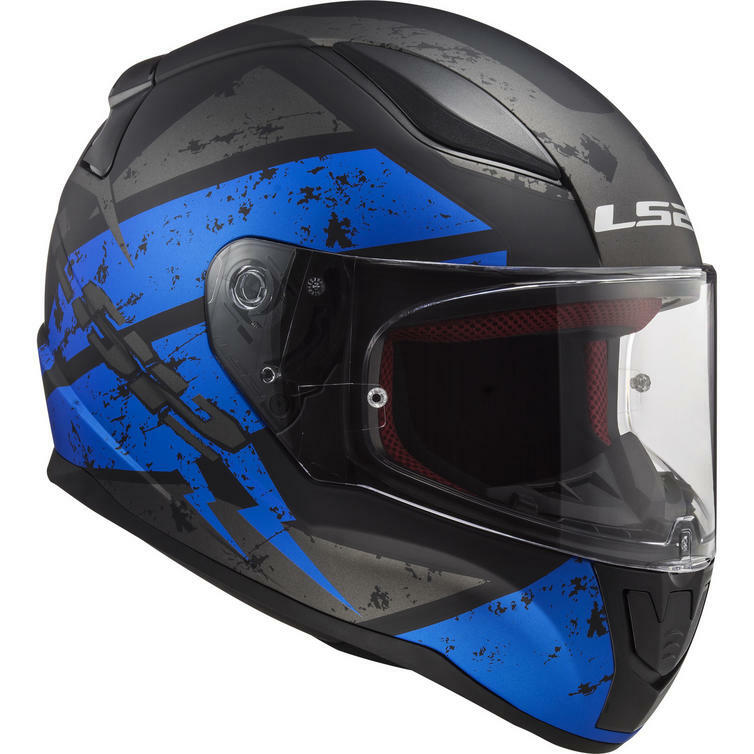 Genuine LS2 Replacement Part - Buy with confidence.